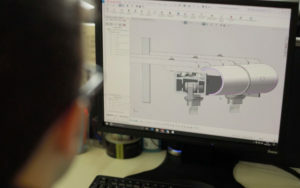 NT CADCAM is one of the UK’s most respected elite resellers of SOLIDWORKS 3D CAD (Computer Aided Design) engineering software. 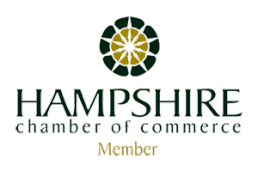 Its head office is located in Haddenham, Buckinghamshire, and it has nine regional offices located around the country offering pre-sales, technical support and training to more than 2,600 customers. Founded in 1996, the company employs 63 people and has supplied over 7,000 licenses of SOLIDWORKS to companies across a broad range of industries from energy and electronics to medical and machinery. NT CADCAM approached Padua Communications for help to support and dovetail its existing marketing strategy and content creation. After attending its industry’s annual expo, SOLIDWORKS World, it became clear that content marketing should form a key part of NT CADCAM’s strategy. The marketing team consisted of two members of staff who had already put solutions in place for their branding and social media, but were struggling to find the time and expertise to implement a content marketing plan with an ever-increasing workload. As well as their regular marketing output, NT CADCAM wanted to run additional one-off campaigns through social media but was missing the content to use with it. NT CADCAM also wanted to increase leads from its website and to build better brand awareness by coordinating lead generation, marketing and media outreach work. Padua Communications immediately devised and implemented a new approach to provide content to dovetail with NT CADCAM’s existing social media strategy. 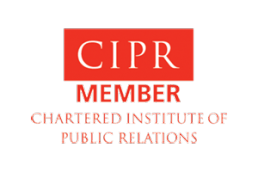 We set up interviews with key members of staff involved in current campaigns and produced timely material to enhance social media offerings. At the same time we held a Brand Messaging Workshop at NT CADCAM’s head office with all key personnel including CEO Peter Teague, operations director Chris Horn and the marketing team, to help NT CADCAM refine its target audiences, messages and marcoms strategy. Our Brand Awareness Workshops are an innovative part of our service and are designed to be a collaborative team project to help clients understand how they want to be positioned with existing and new customers. The Padua Communications team also uses this process to ensure uniformity across all content created and communication channels in terms of messaging, tone and language. 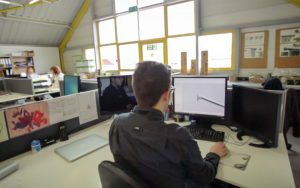 The delivery of regular content including campaign-related blogs has generated brand awareness and provided real proof of what SOLIDWORKS and NT CADCAM can offer to potential customers. Working via email and with monthly conference calls, Padua Communications is able to react quickly to any changes in the content schedule and quickly implement new campaigns as required. For example, for National Women In Engineering Day, NT CADCAM decided to increase its support by running a week-long campaign that each day focused on a different female engineer. With just a day’s notice, Padua Communications was able to set up, interview and generate original and relevant content, which has had a positive impact on strengthening customer relationships and highlighting the work NT CADCAM is doing to help its clients. Padua Communications is also creating professional and quality case studies on NT CADCAM’s biggest clients. 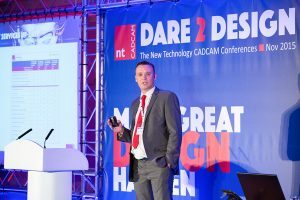 Following new funding from SOLIDWORKS to actively encourage resellers to produce content, NT CADCAM has been able to take the lead in creating professional and quality case studies on some of its biggest clients. Internally, the sales teams are also exploiting this new material to show existing and potential clients the full range of services NT CADCAM has to offer. The sales team has also generated new leads and sales by highlighting the additional marketing support NT CADCAM can offer new clients by producing case studies and blogs as attractive and non-discounted benefits. A case study about NT CADCAM’s client ICE that designed a world-breaking trike on SOLIDWORKS to win a race to the South Pole, was shown to a new prospect. They were so impressed at the extended marketing NT CADCAM can offer new customers that they increased their order from one license to three. “The creation of original content is providing our sales team with new resources and material that is helping us win contracts,” says Bridget. 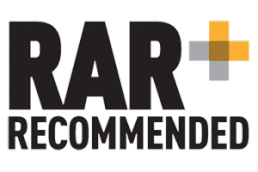 “It is a useful tool in highlighting how we are different from our competitors and shows the sort of things we can do for new customers. “The most obvious impact internally, is the perception of all the great stuff we’re suddenly producing – things people have been asking for, for some time, especially in terms of the case studies – which is ultimately creating an increase in leads,” adds Bridget. “Padua Communication has helped raise our visibility which all helps to increase our standing in the industry,” says Bridget.